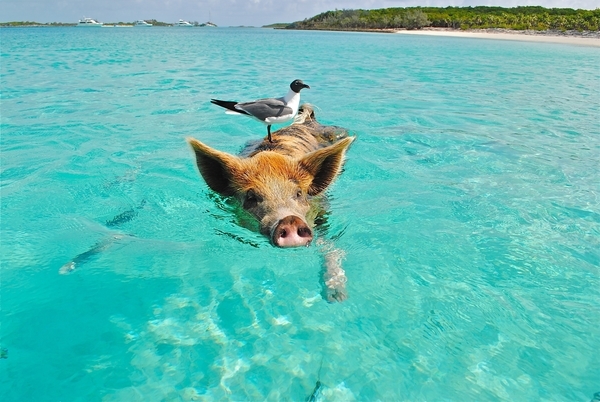 Taking a Pet to the Bahamas? Here’s what you need to know. Thursday, October 11th, 2018 at 12:33pm. 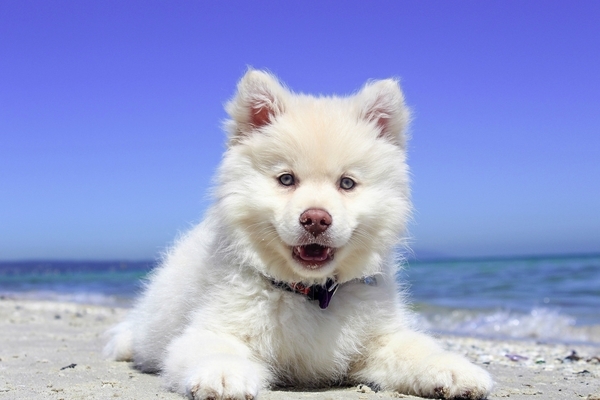 If you’re planning to bring your furry friend with you when cruising to the Bahamas, you’ll need a permit. You can request an application by the way of snail mail below, but most people choose the expedited process by calling 242-325-7502/9 or faxing 242-325-3960. A fee of $10 is required with your application, which can be downloaded HERE. Your pet must be older than 6 months of age, have required vaccinations, and have a certificate of health from your veterinarian. 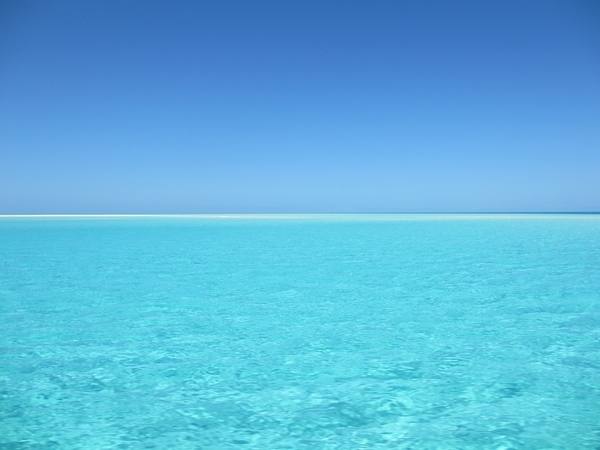 For more information about crossing to the Bahamas from Florida, GO HERE. Thursday, October 11th, 2018 at 12:19pm. Below are the official Bahamian Ports of Entry. 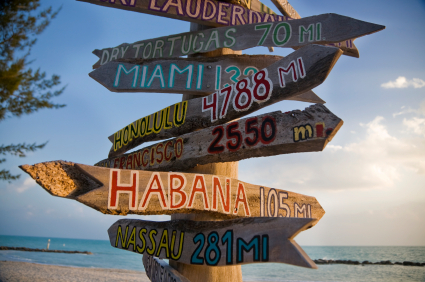 Learn more about checking in and other tips on how to crossing from Florida to the Bahamas by boat HERE. Cruise From The Port Of Palm Beach To The Bahamas! Monday, August 27th, 2018 at 1:32pm. Palm Beach County offers a large variety of things to do and activities for the whole family, including a cruise from the Port of Palm Beach to the Bahamas. Bahamas Paradise Cruise Line has two ships that sail out of the Port of Palm Beach to the Grand Bahama Island on either the Grand Celebration or the Grand Classica. The Grand Celebration has 7 dining venues, 7 lounges and bars and 750 staterooms. While the Grand Classica has 8 dining venues, 5 bars and lounges, and 658 staterooms. The port is centrally located within the county and with its location you are never more than a day away from the Bahamas. 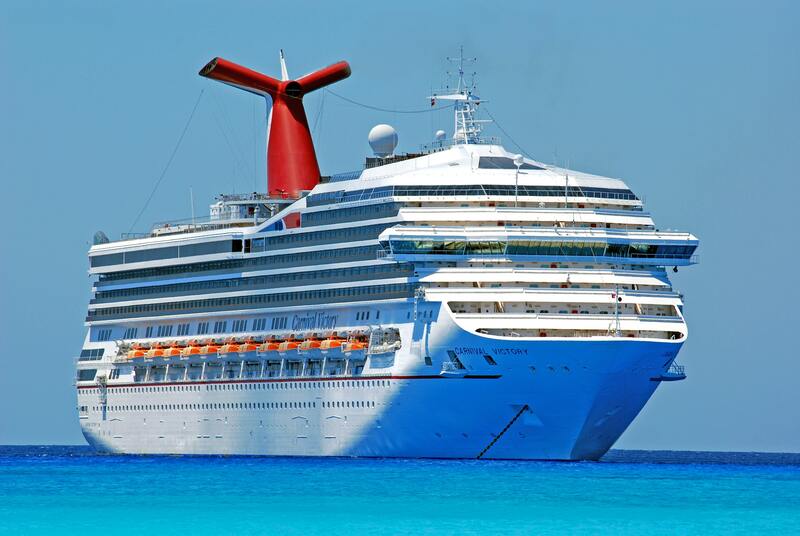 The Cruise line started in 2014 and began sailing to the Bahamas in February of 2015.